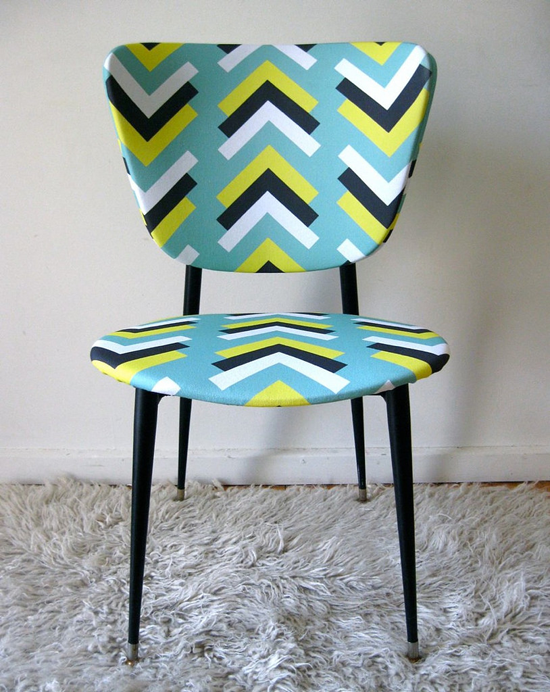 The chevron has long been the darling of design. 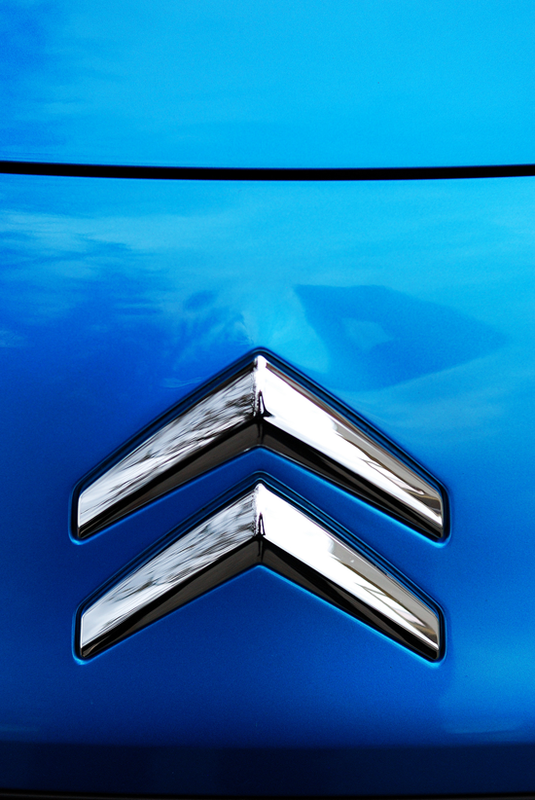 Its strong angles and interlocking V shapes make a big impact. Dress it up in unexpected colors, and it's all kinds of magic! My Favorite Things has TONS of great products to help you make a mark in your designs with chevrons. Let's take a look at some awesome projects that will inspire you to create with this pleasing shape! 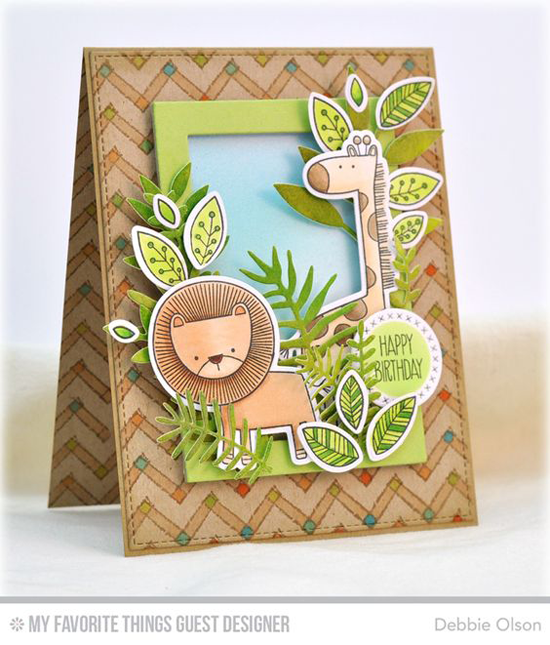 Debbie uses the Primitive Chevron Background stamp as a tribal looking background for the cute characters from the Sweet Safari stamp set. 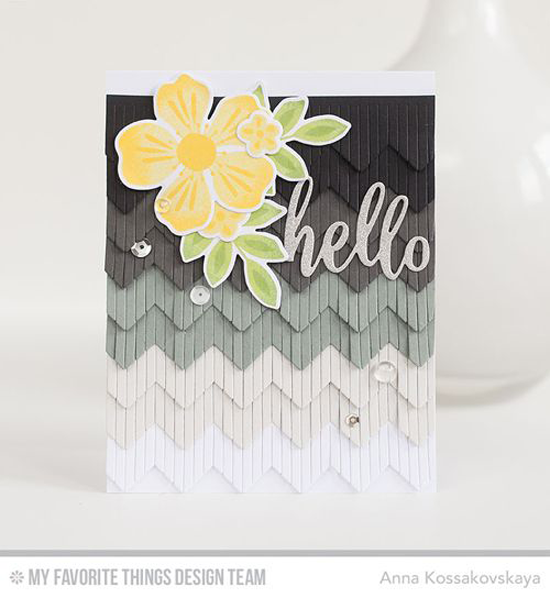 The Chevron Fringe Die-namics in gradient neutrals is the perfect backdrop for the sunny flower from the Flashy Florals stamp set on Anna's design. 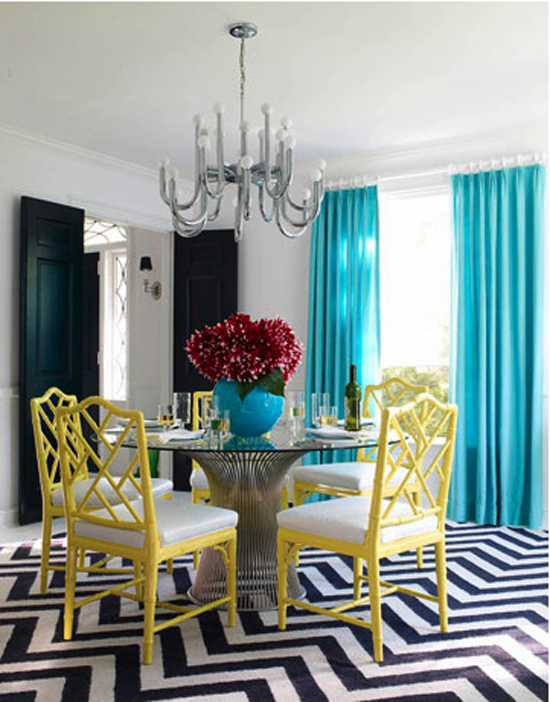 Julia makes a statement with the Four Way Chevron Cover-Up Die-namics in a pretty color combination. 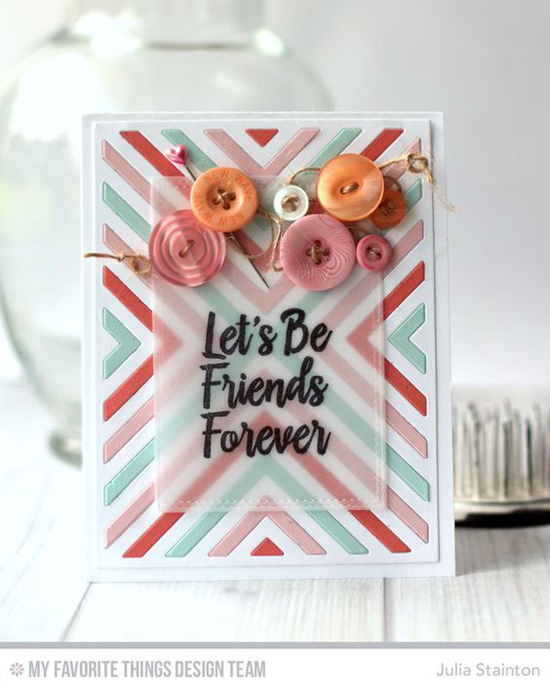 I love how her stark sentiment on vellum still allows the chevron design to shine. The Wonky Chevron Background stamp creates a fun background for whimsical designs like Donna's featuring the Polynesian Paradise and Tiki Party stamp sets. Christmas is in the air with Melania's soft and pretty design. 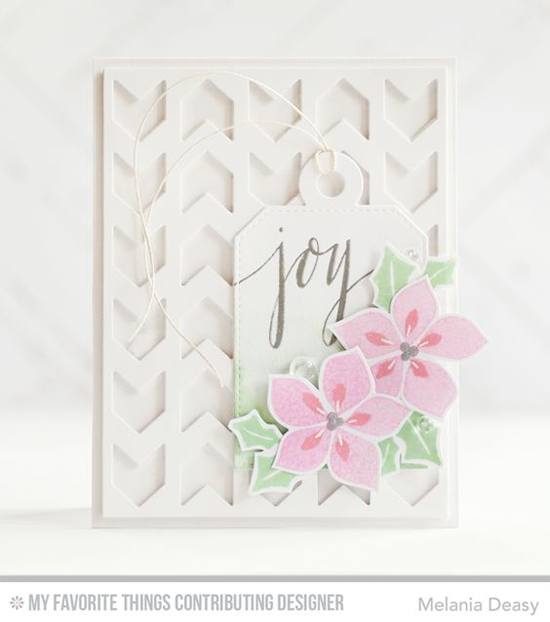 The Chunky Chevron Cover-Up Die-namics looks simply lovely as a white on white background for the pretty flowers from the Winter Warmth stamp set. Excellent holiday inspiration! 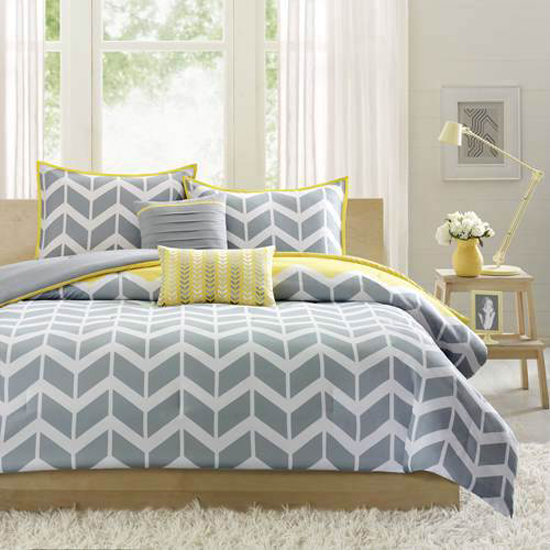 Before you go, take a look at a few of the chevron related things you can buy at the My Favorite Things online store! Simply click on the photo to be taken directly to the product. If the product is currently out of stock, you can sign up for an email notification once it's back in stock! Such a fun challenge. Love the inspiration and the projects.